Jake Lingeman is Online Features Editor at Autoweek, reporting on cars, car tech and the world at large. 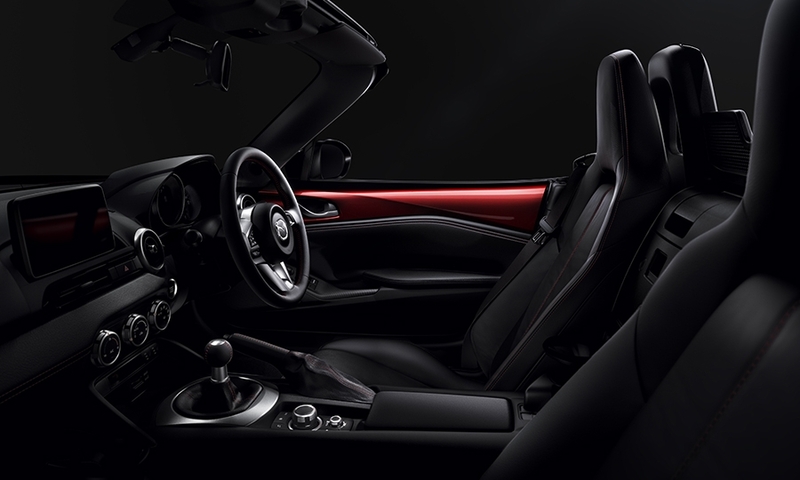 As fans of lightweight roadsters know, it’s hard for manufacturers to continually lighten and shrink cars, especially with changing safety and efficiency regulations. 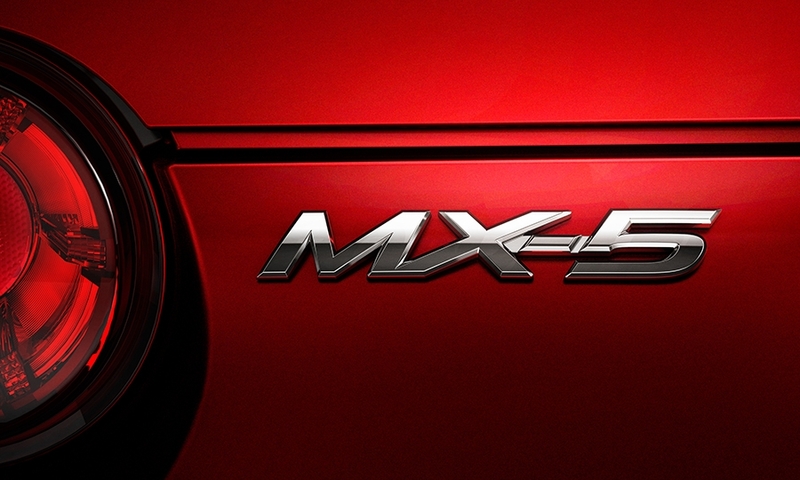 But Mazda’s still fighting the good fight -- and winning. The 2016 Miata MX-5 roadster will tip the scales at just 2,332 pounds. 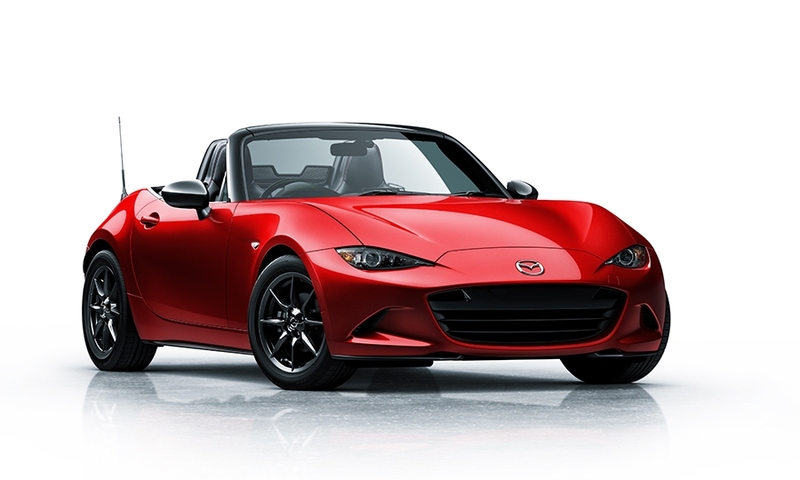 Mazda said the new MX-5's curb weight would be close to the first generation’s flab, which turns out to be almost true. 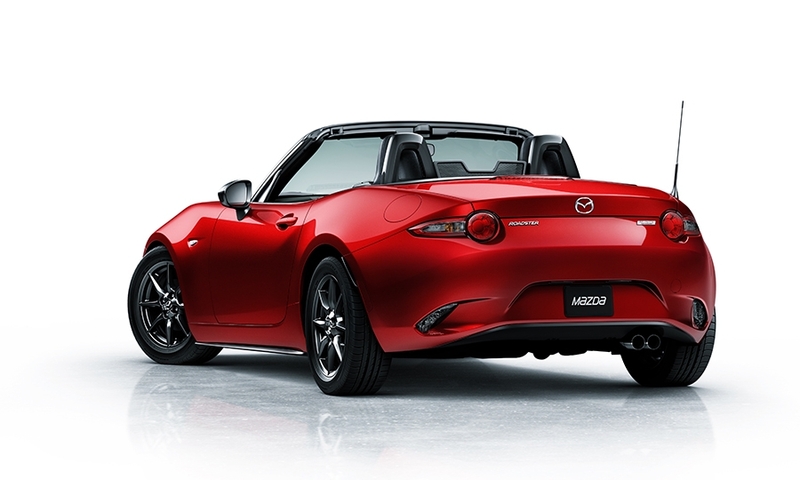 The original Miata for North America came in at about 2,210 pounds, just 122 pounds less than the new one. With 26 years of regulations in between, that’s a pretty good result. In case you forgot, the American version will work with a 2.0-liter Skyactiv four, which makes 155 hp and 148 pounds-feet of torque. 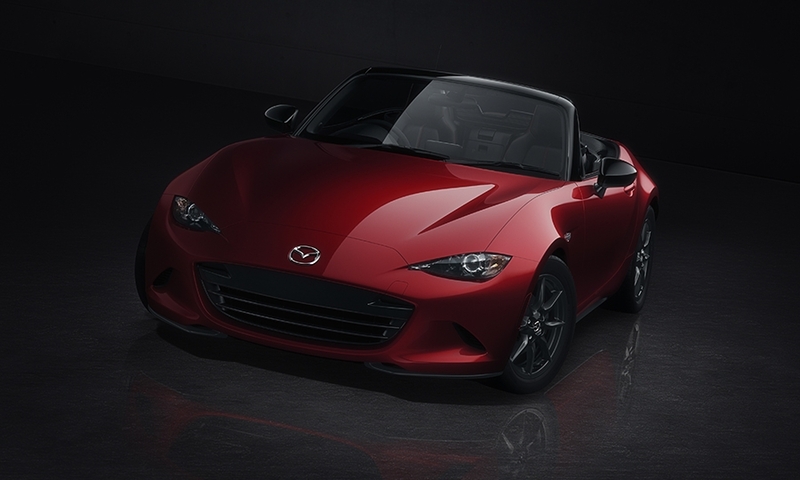 "Through history, there have been very few purer sports cars than the Mazda MX-5 Miata, and this fourth-generation car is no exception," said Russell Wager, vice president of marketing for Mazda North American Operations. 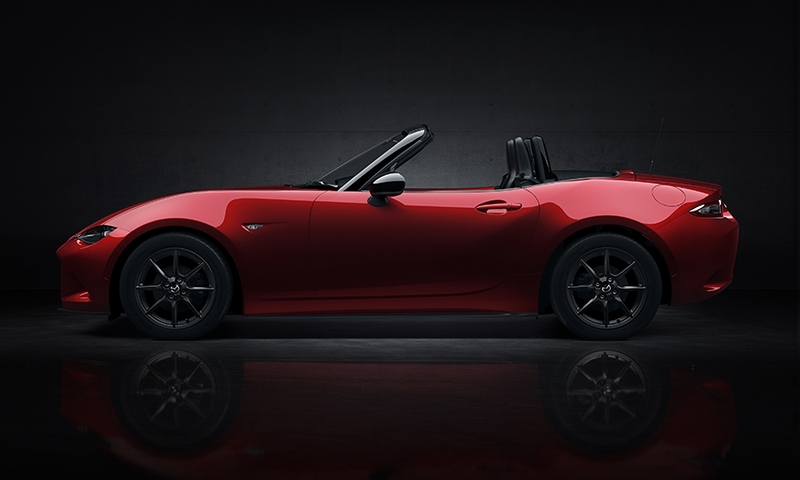 "In the past, Miata was always a product of the analog world, but this new 2016 model is the most sophisticated and digital yet, while still being a throwback to everything that made the original 1990 car so special. 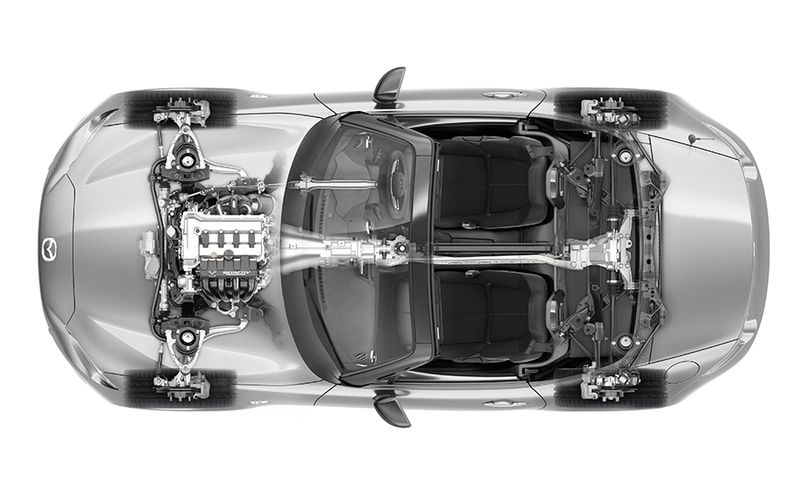 The new car is nearly as light, yet with a power-to-weight ratio exceeding that of its predecessor."